This property has had 24 views in the last 3 days! "Linens Included" terms: COMPLIMENTARY BED & BATH linens for ANY new weekly reservation in 2019. Includes 1 King, 2 Queen, 3 Twin and 2 Double bed linens and 13 bath sets. 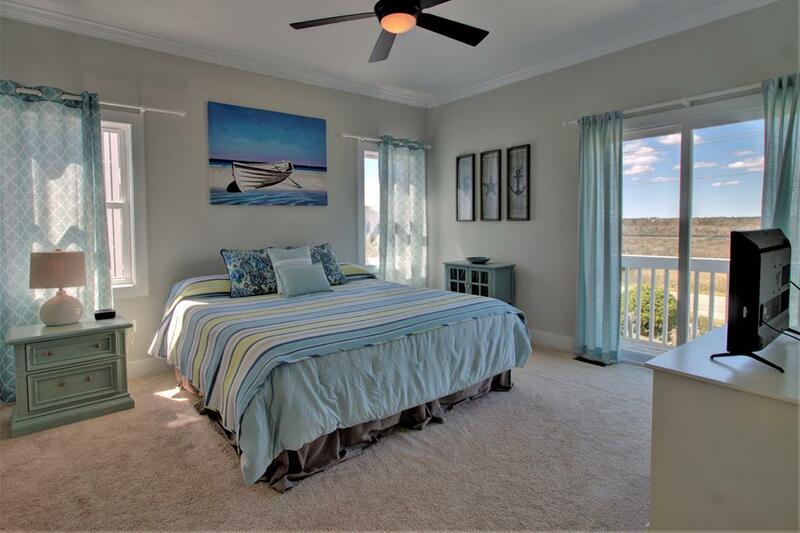 The coastal elegance in "Hemenway Dunes" provides a luxurious retreat that includes 5 bedrooms and 3 baths. 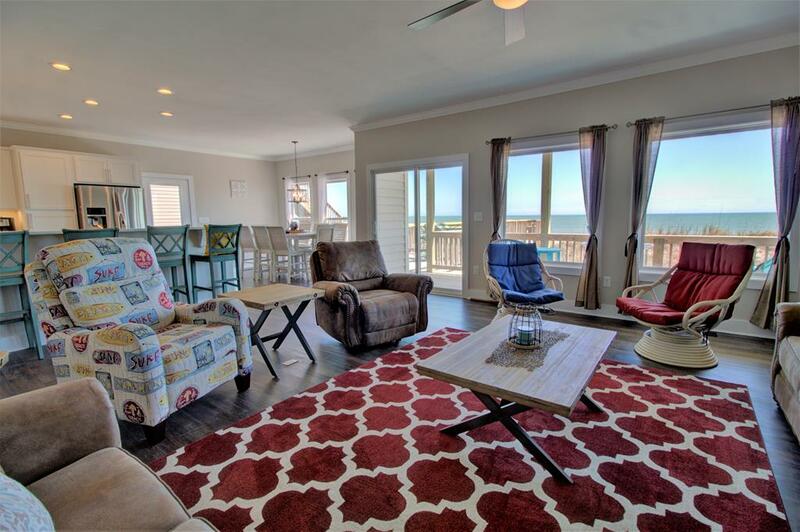 The endless ocean views from the main living area will provide your family with a memorable vacation! 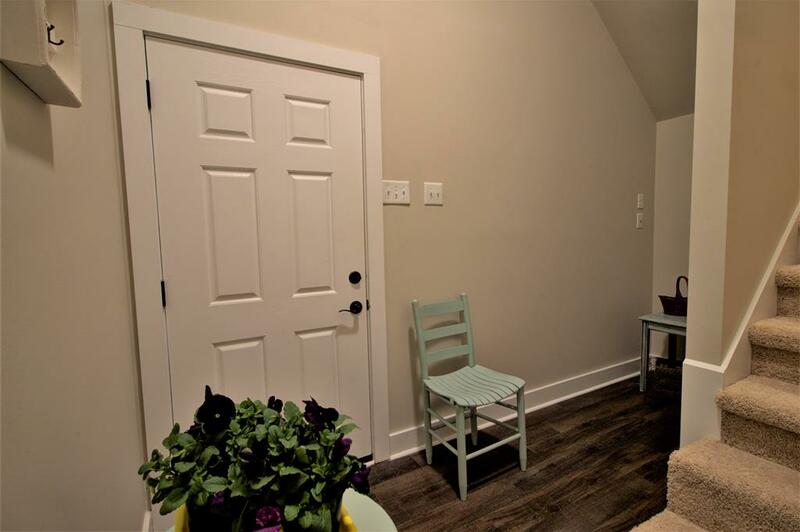 Upon entering from the covered parking area, you are greated by a small foyer which provides the perfect spot for dropping off your beach gear. 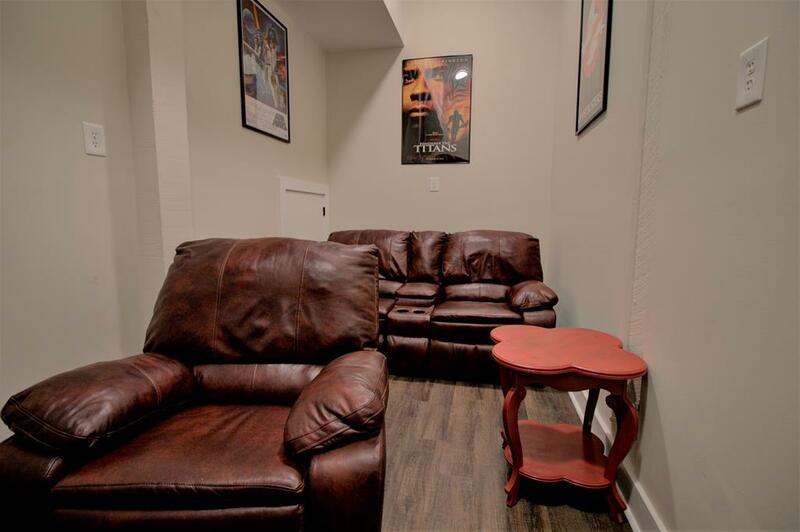 This level also offers a cozy media room with comfortable recliners for catching the most recent release. 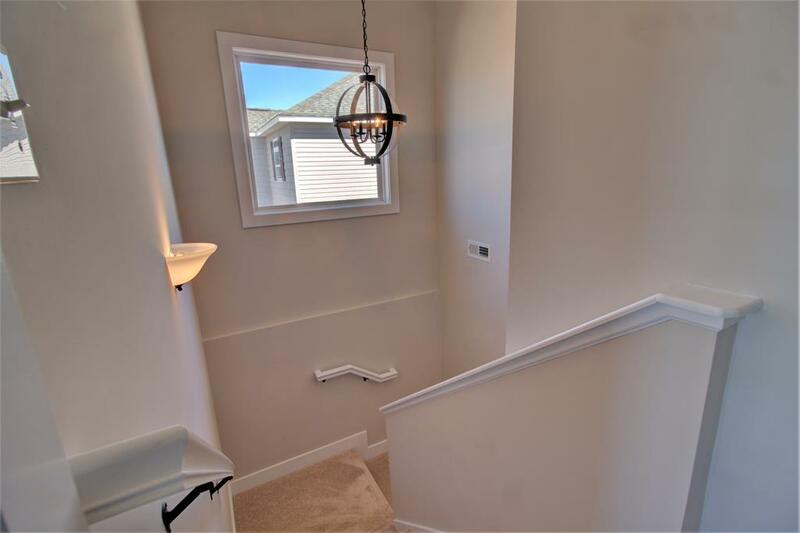 Up the first set of stairs leads you to the main living area. 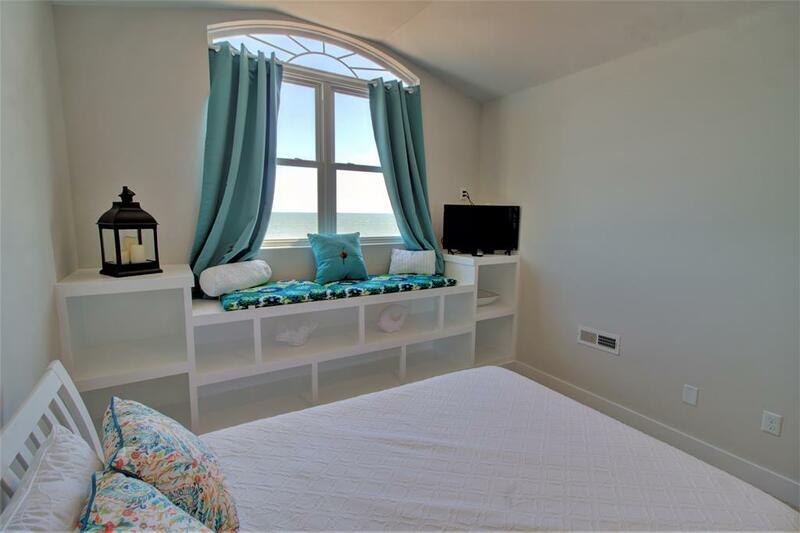 The long wall of oceanfront windows is a show stopper! 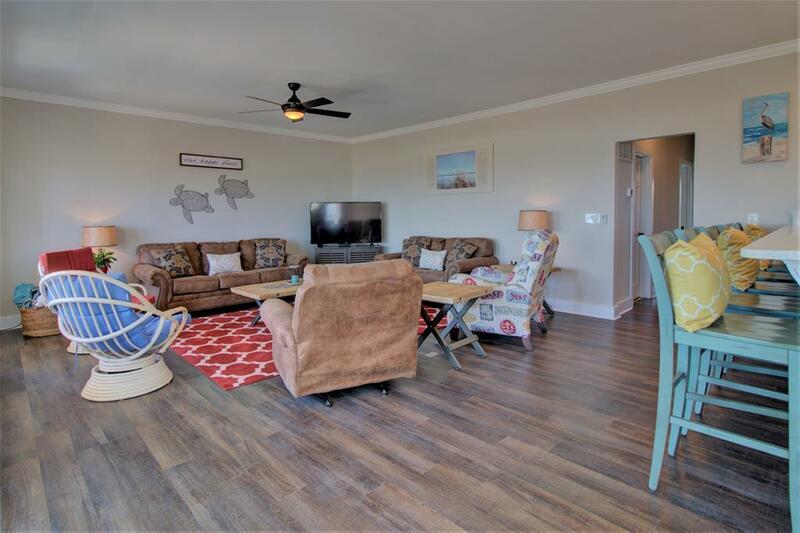 This open and spacious area features the living room with large flat screen TV is the perfect spot for filling the house with laughter. 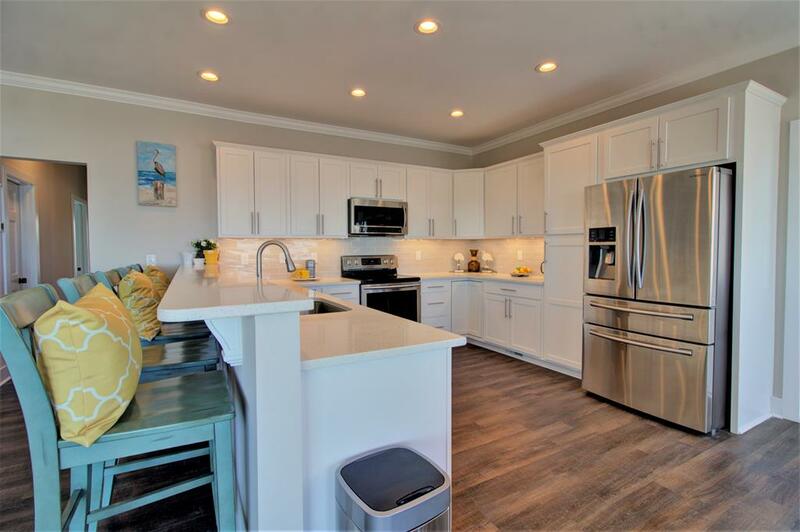 A cook's kitchen with bar seating that accomodates 5, relax with a glass of wine and watch the cook of the family work their magic. The dining area is surrounded by floor to ceiling windows and will quickly become the favorite spot for your morning coffee. 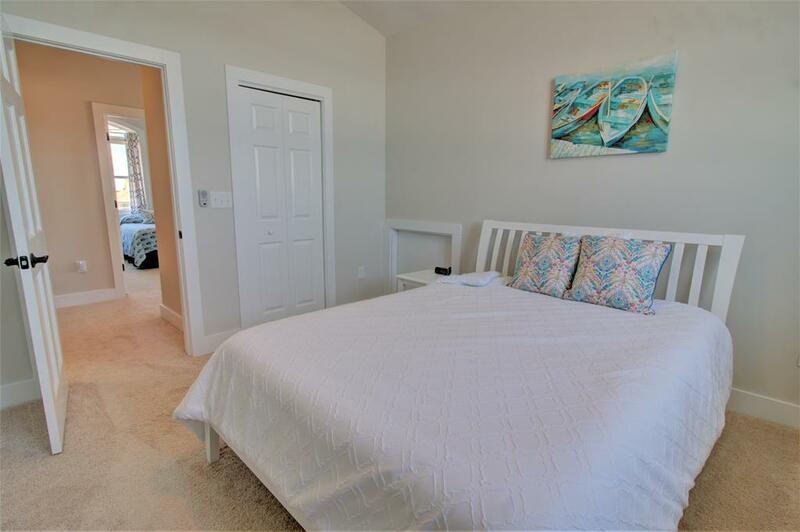 The master bedroom is also located on this floor, a king bed with luxurious ensuite bathroom featuring a garden tub is the perfect spot to slumber. 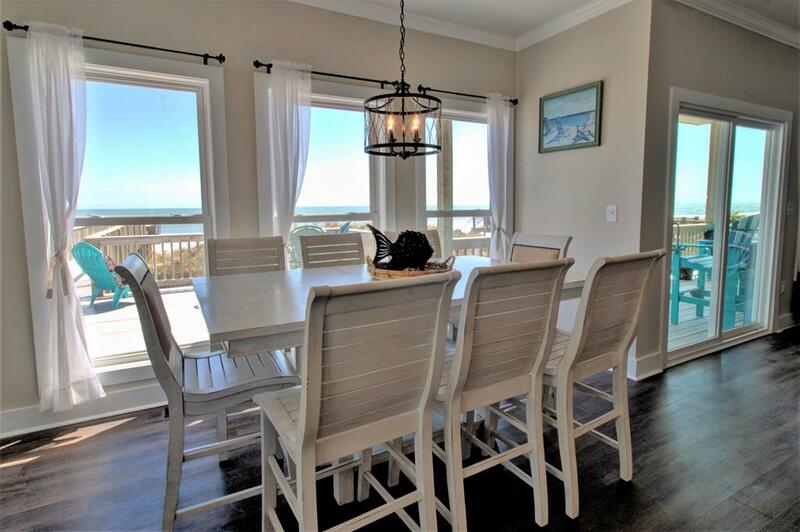 The master also has access to the private front deck which lends stunning sunsets over the sound. 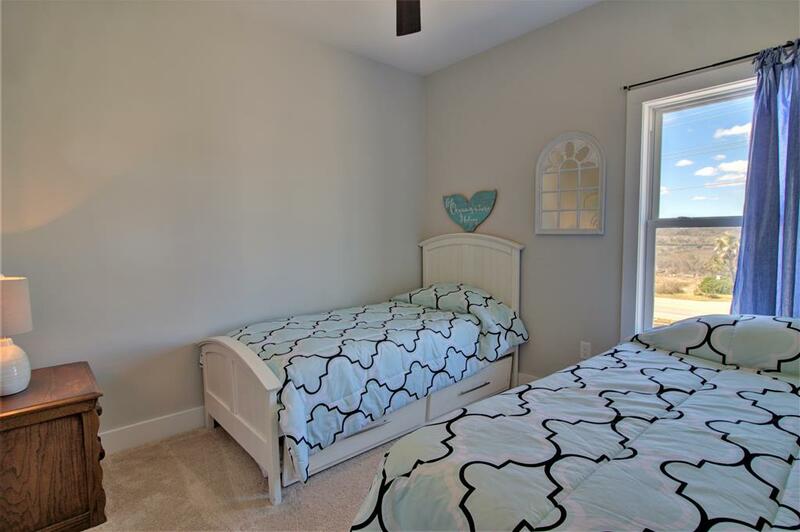 Bedroom 2 with 2 twins and a trundle bed as well as Bedroom 3 with a queen bed share the full bathroom at the end of the hallway. 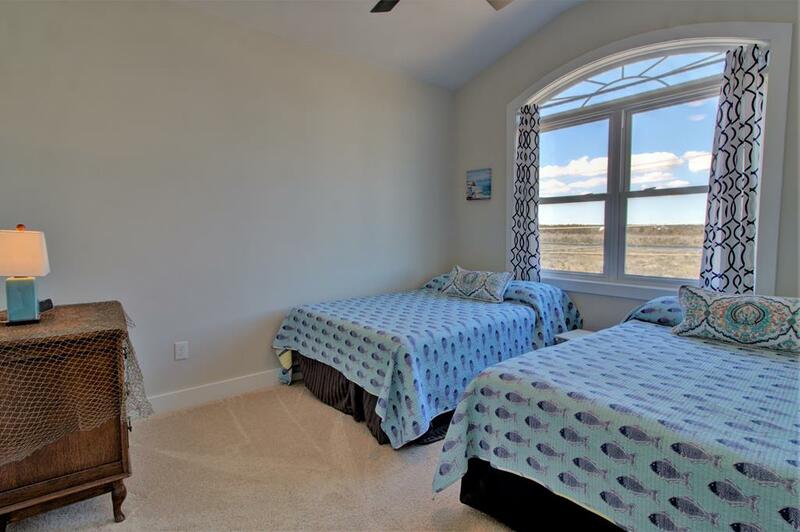 Up to the top level leads you to Bedroom 4 which features a queen bed and window seat that offers one of the best views in the entire house. Enjoy gazing at the waves or watch the stars dance on the water. 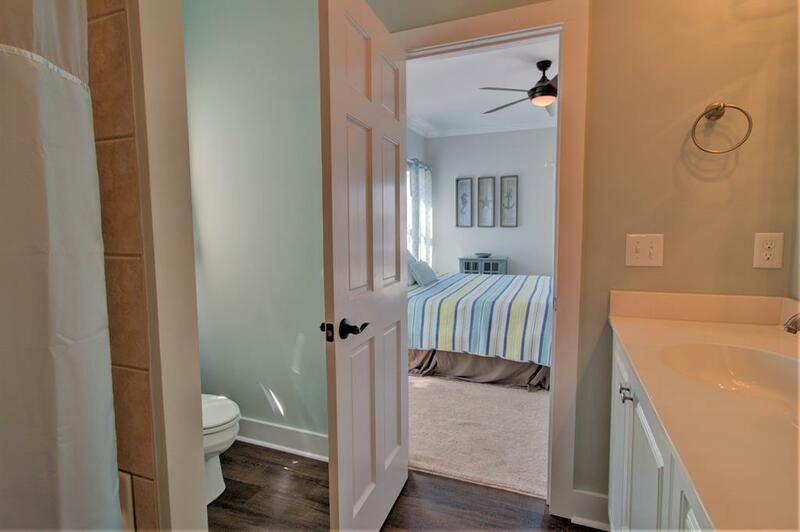 A full hall bathroom is shared and located between Bedroom 4 and Bedroom 5. Bedroom 5 offers two double beds. The retreat doesn't end on the inside. 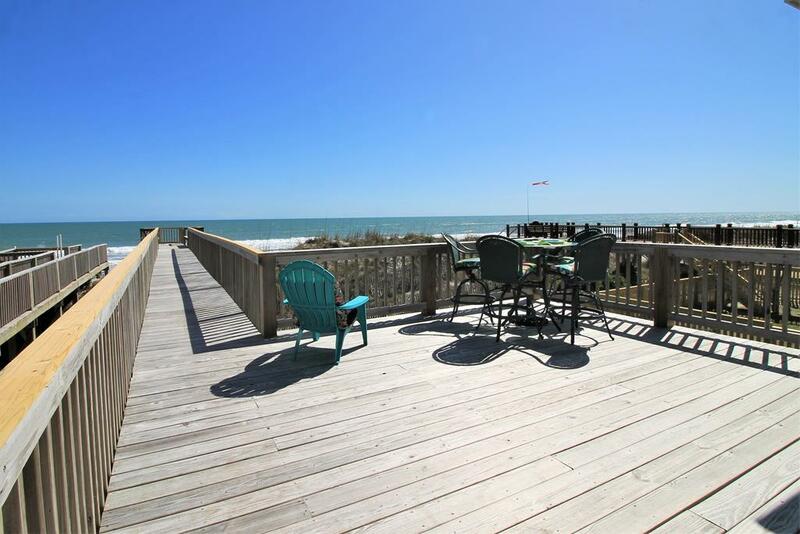 Outside you will find a large deck that is partially covered for when you need a break from the sun. 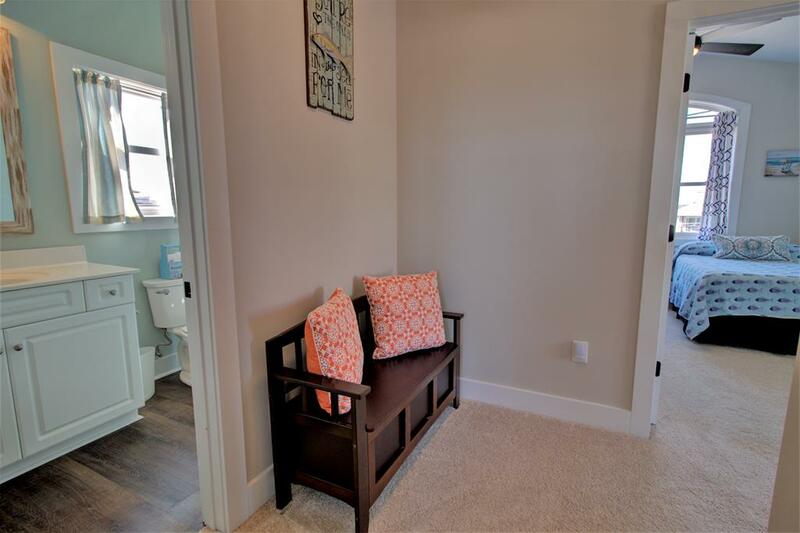 There are two outdoor showers available to wash after a relaxing day with your toes in the sand - one conveniently located by the beach stairs that offers cold water only and another that is located on the ground level but offers an enclosed hot and cold rinse. There is a large gathering place in the backyard for the family fun to continue. 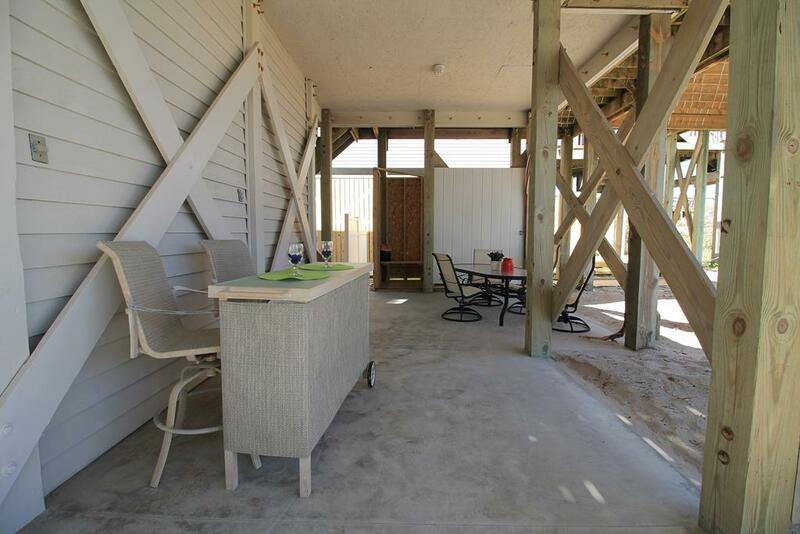 The backyard offers corn hole, a gas grill and picnic area. 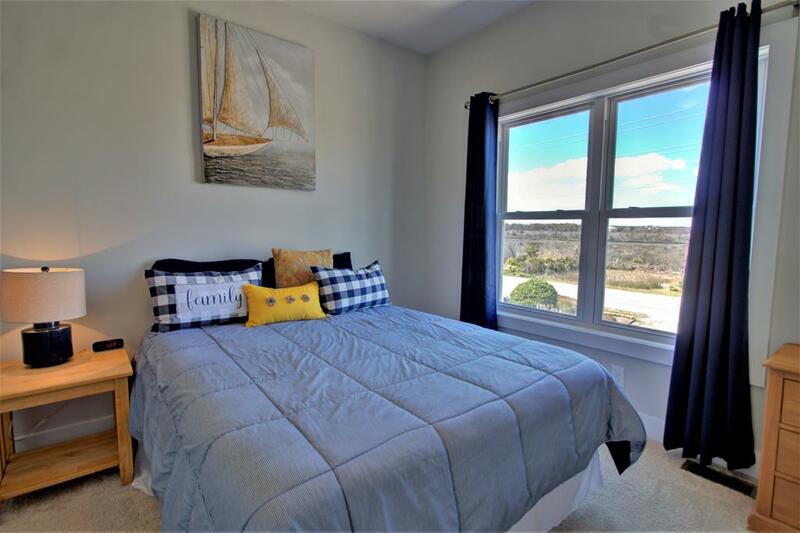 You will truly enjoy all the extra touches that will spoil you with luxury at "Hemenway Dunes". Don’t forget your linens! Unless otherwise indicated, linens are not provided during your stay. 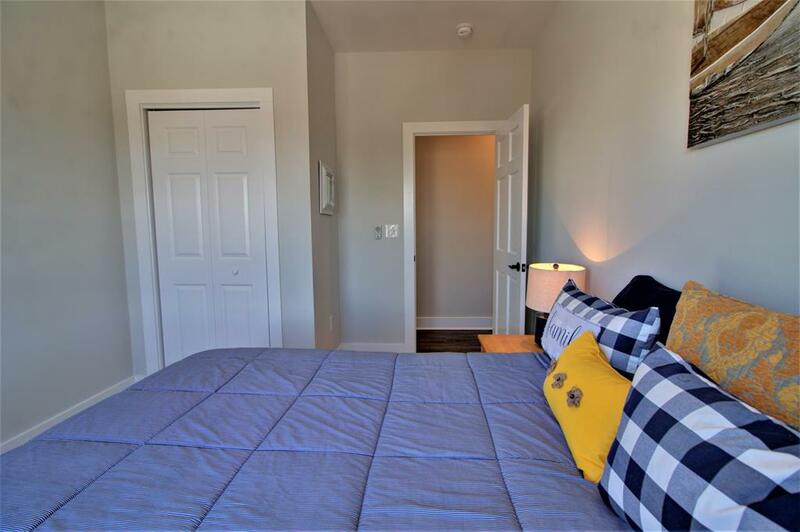 You are welcome to bring your own linens or we provide a linens rental service for your convenience. Please note, our vacation homes do not have many of the consumable items in stock for guest use (i.e. 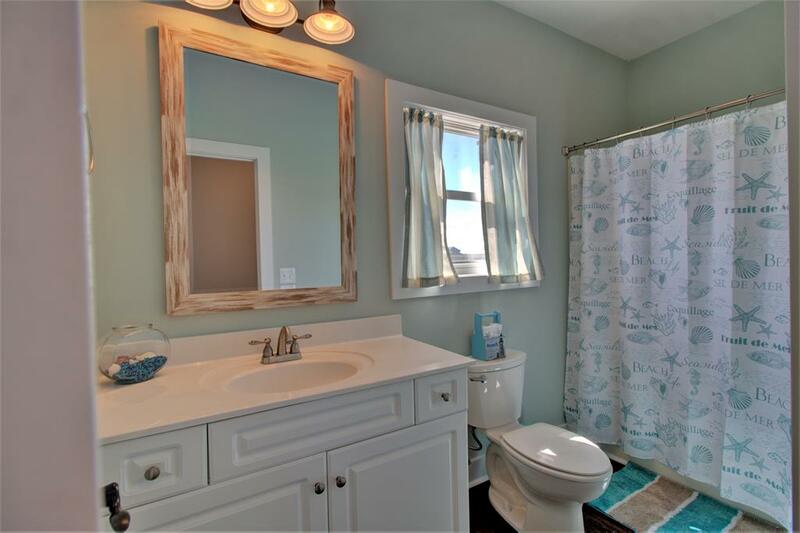 toilet paper, paper towels, soap, etc.). Once you book your vacation, we’ll provide you with a list of items that you may want to consider bringing with you on your vacation. 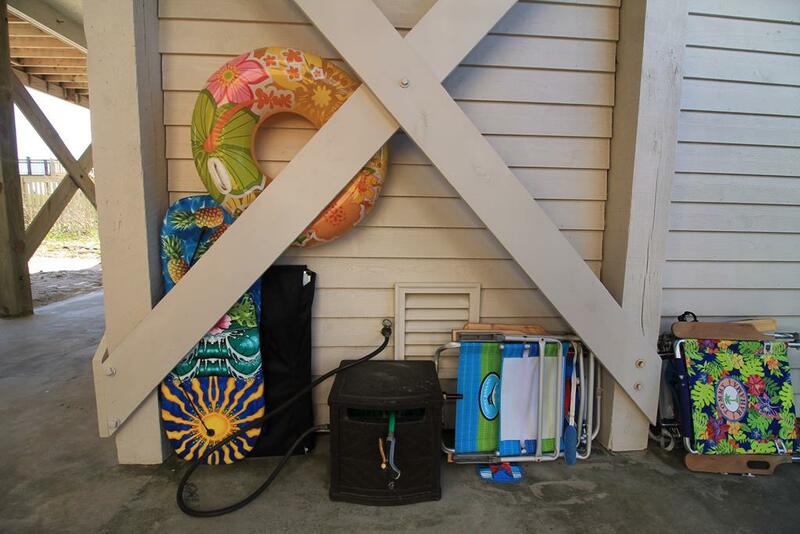 The "What to Bring" list can also be viewed on our website under the Guest Services tab. 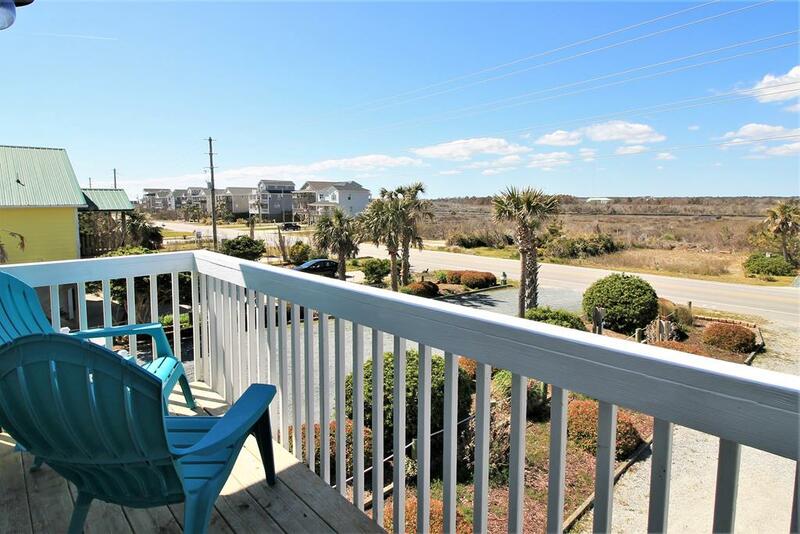 Also, to ensure the most fun on your vacation, be sure to check out our list of Things To Do on Topsail Island and which Events & Activities are taking place during your stay in the Topsail Island Area! "I asked my 13 year old daughter- how should I title this review? And she promptly answered “awesome” and “time of our life”! And I must say I have to agree with her. We spent a wonderful week here with our best friends who are another family of 6. Kids ranged from 4-14. The house was absolutely perfect. 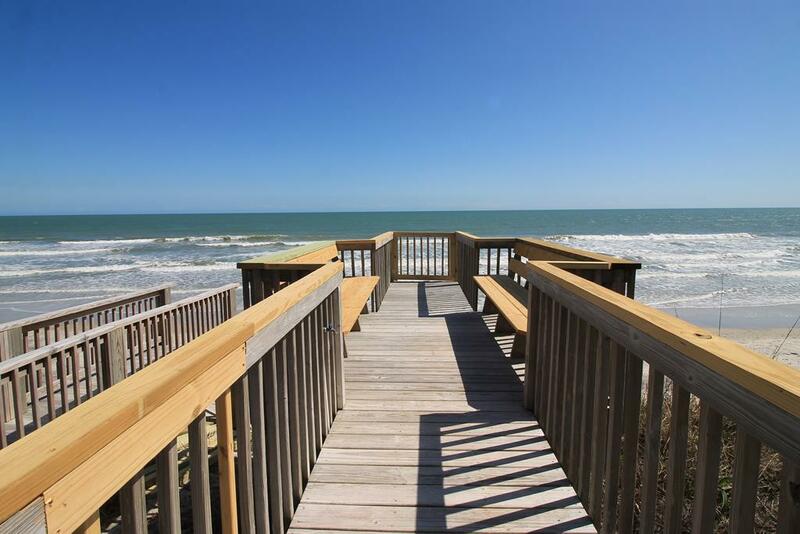 The proximity of the beach with its own private walkway was the best part! There was a fruit basket to welcome us from the owners and a clean, beautifully decorated house to greet us. There were outdoor games and a grill which we made use of! It was very comfortable for all us and we made fantastic memories! The kitchen was also extremely well equipped. We hope we can spend another fun filled week here! Thank you for offering this beautiful house up for others to enjoy! " 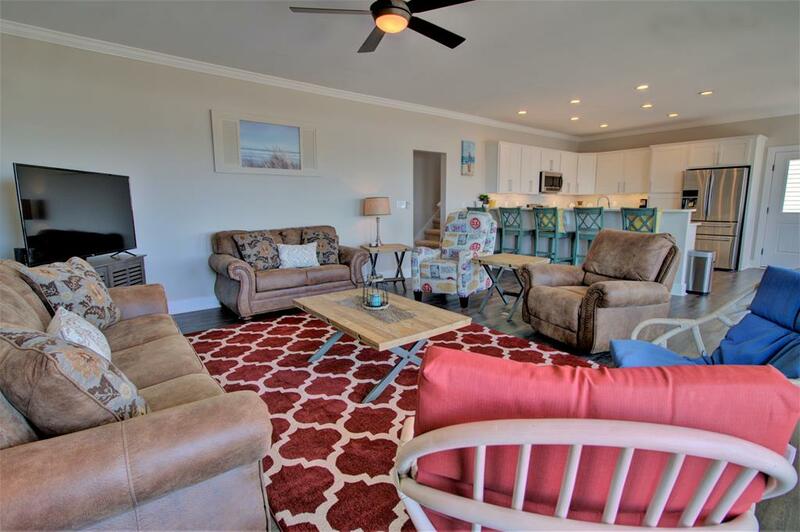 "We were pleasantly surprised when we walked into Hemenway Dunes. 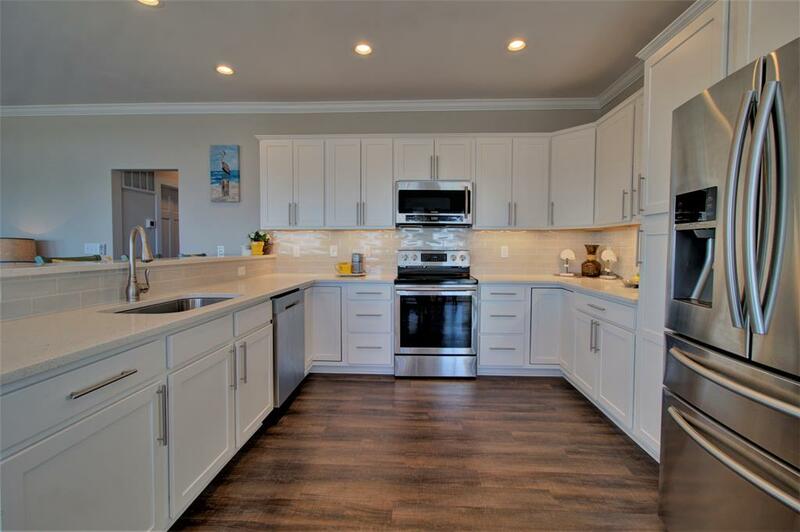 The views from the open kitchen and living area are awesome! Kitchen was very well equipped and we cooked several meals here. The grill was also a welcome addition. 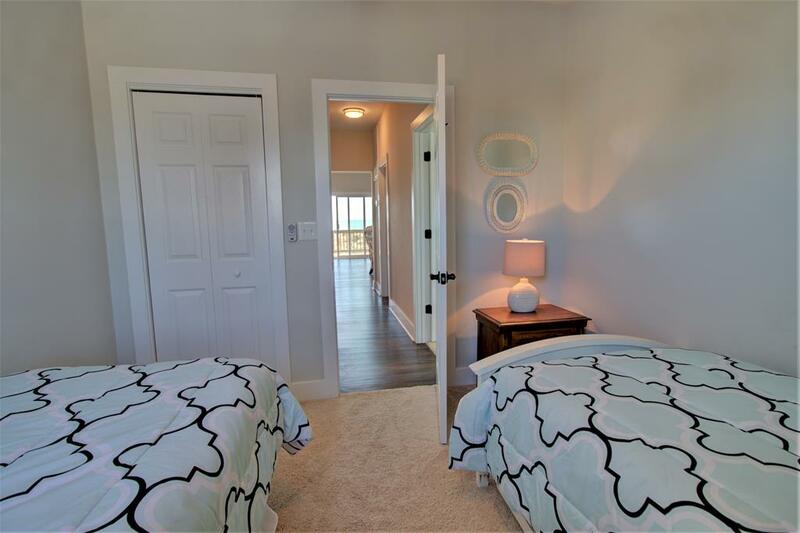 Bedrooms were comfortable and the bathrooms were also updated and clean. The deck has both covered and open areas and also a high top table which we used for cocktails and snacks. 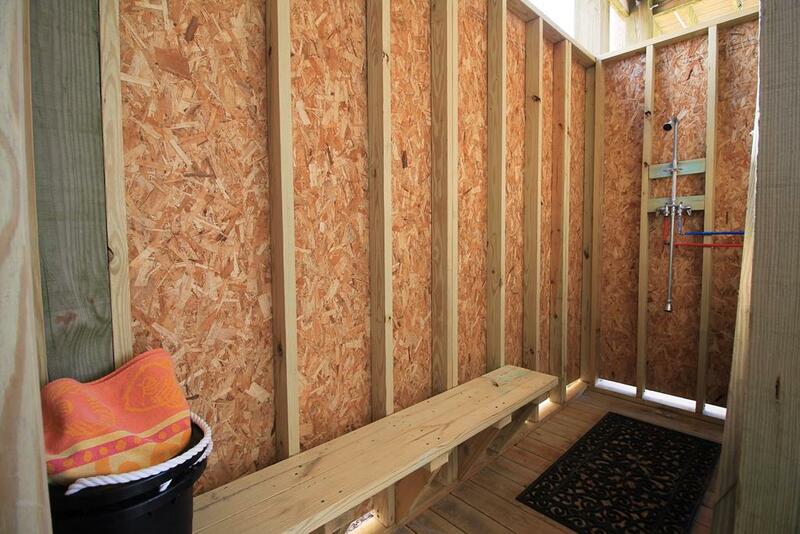 Under the house, there is a nice area for playing corn hole and for sitting while grilling. 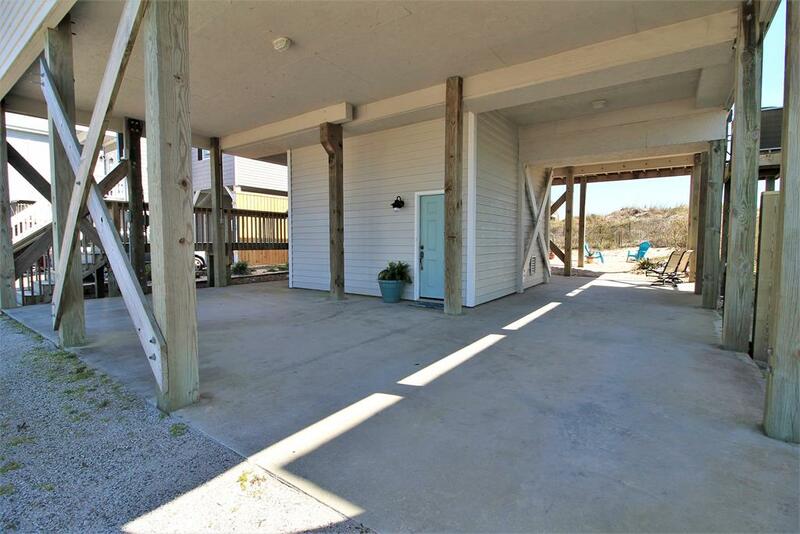 This home is beachfront with a wide stretch of beach. 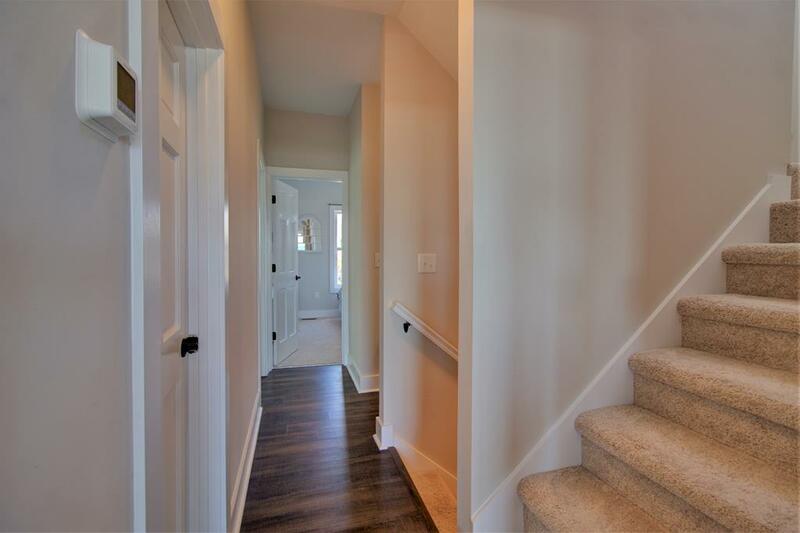 The house is uncluttered and fresh which was really nice! We had a few issues that were either resolved quickly by the team at Access or at least addressed. 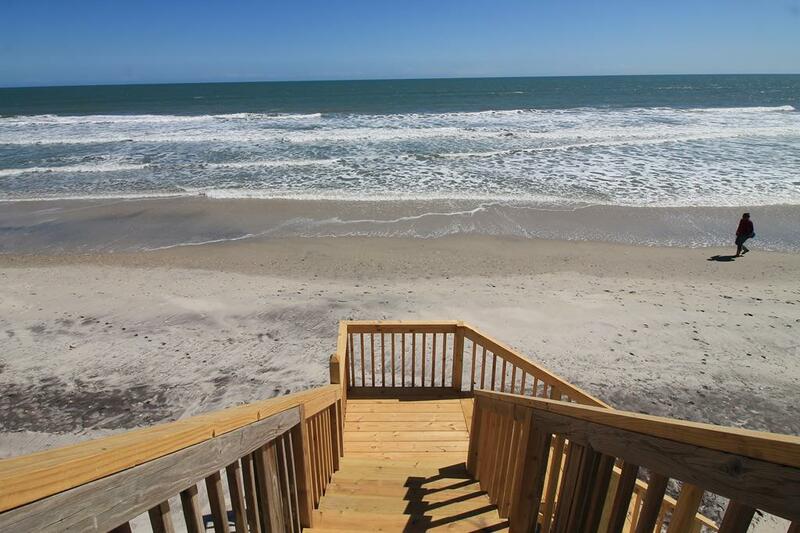 A few suggestions would be to put in an outdoor shower and a spigot to rinse your feet as you come off the beach. It's advertised that there are two outdoor showers and there are none. The addition of these would greatly reduce sand from being tracked into the house. The air conditioning vents in the master and queen room on the first floor did not function as well as the other bedrooms. The dishwasher also gave us some trouble since it locked and we couldn't use it the last day despite the maintenance man trying to remedy the problem. I would also recommend some smaller glasses. There are plenty of wine glasses and goblets, but nothing smaller. 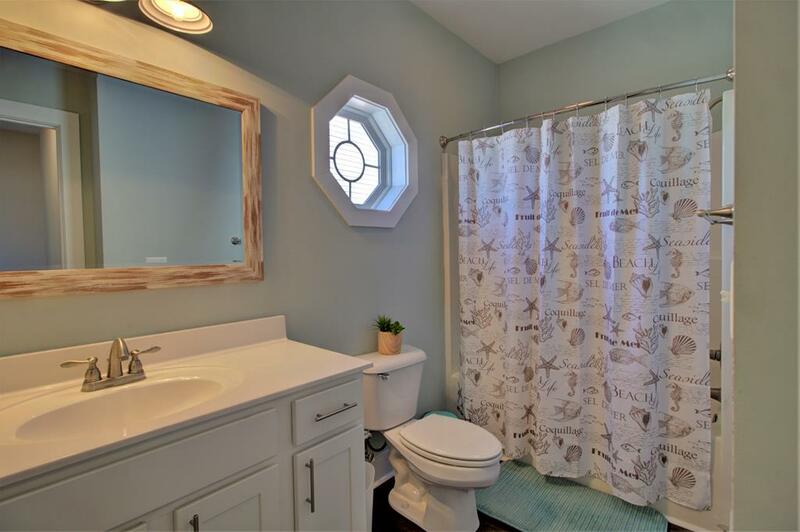 This is a very nice and comfortable home and I would definitely consider renting it again. Access was very helpful with everything! " Ultimate relaxation with one amazing view! "This beach house really has it all. 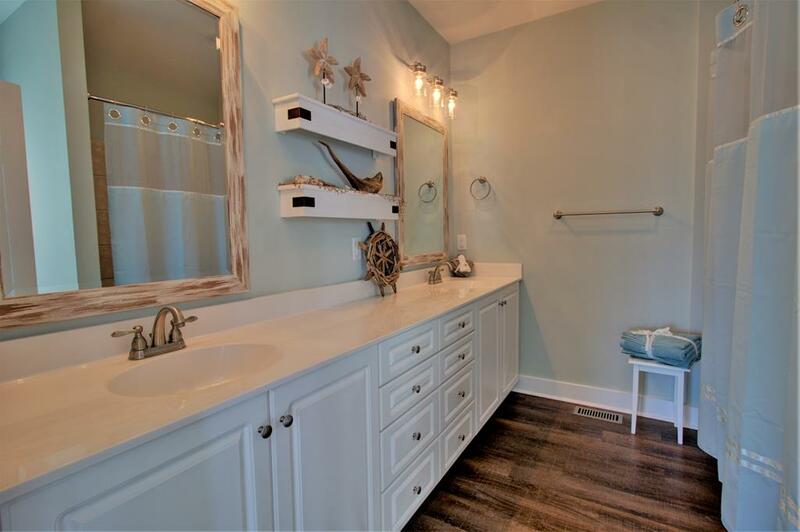 It manages to be both beautiful and functional, offering any amenity you may need, while also having a lovely and soothing design. But the greatest aspect is the view! 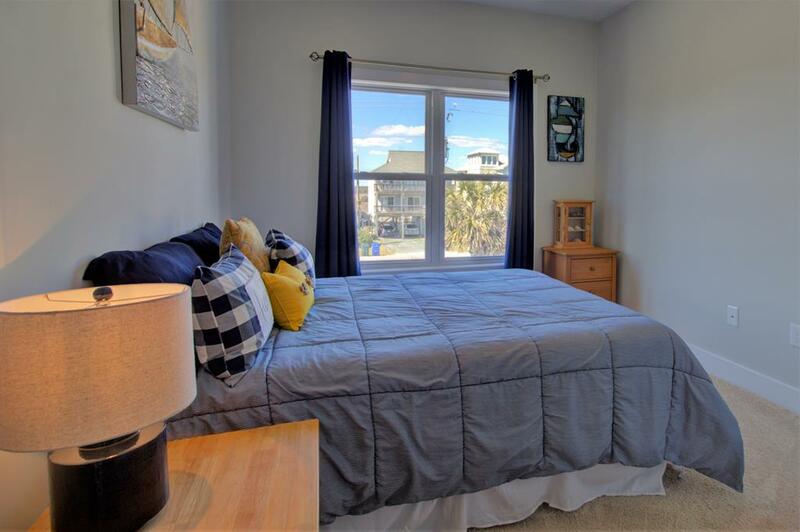 There is nothing quite like waking up, walking out into the kitchen, and seeing that beach view right out your window. 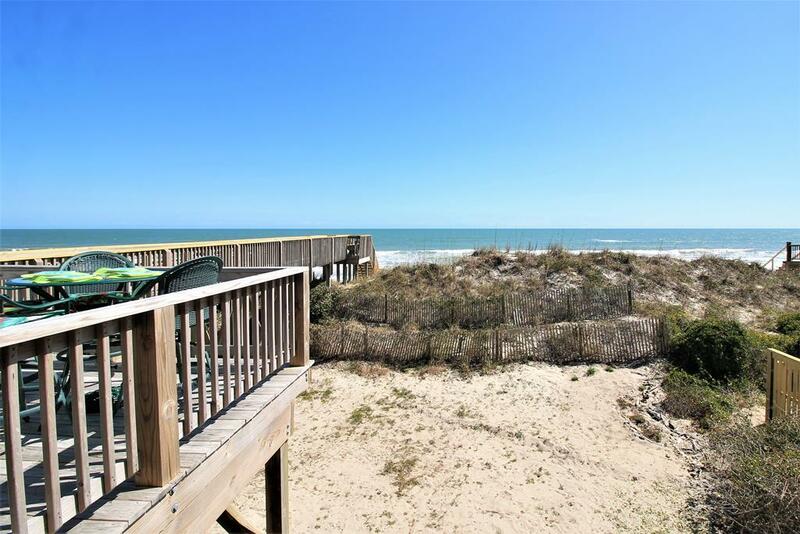 The private access to the beach off the house is amazing. No more going to the beach and having to pack anything and everything you might need because heaven forbid you have to go back to your car miles away, or use some sketchy public restroom. Being able to just stroll back to the house for a snack or drink was incredibly nice and made the experience that much more relaxing, cutting the worry out of the picture. 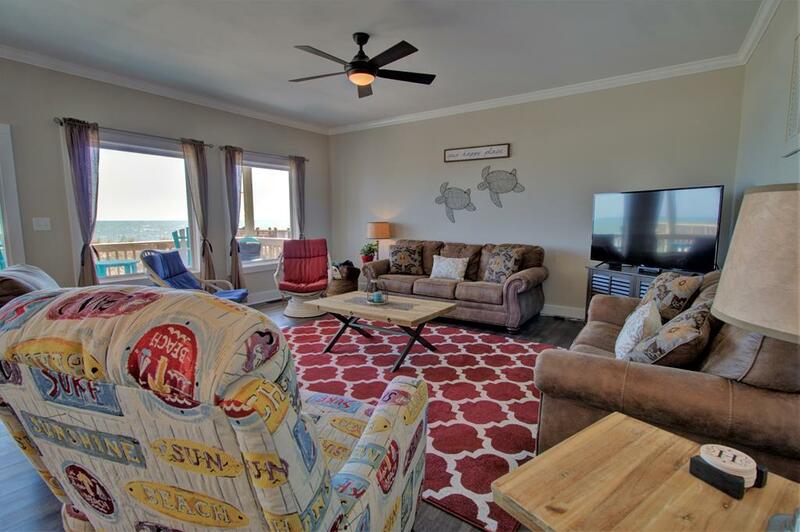 Everything about this house is worth it and I will continue to come back and highly recommend a stay here!" Watch the Dolphins Swim By! 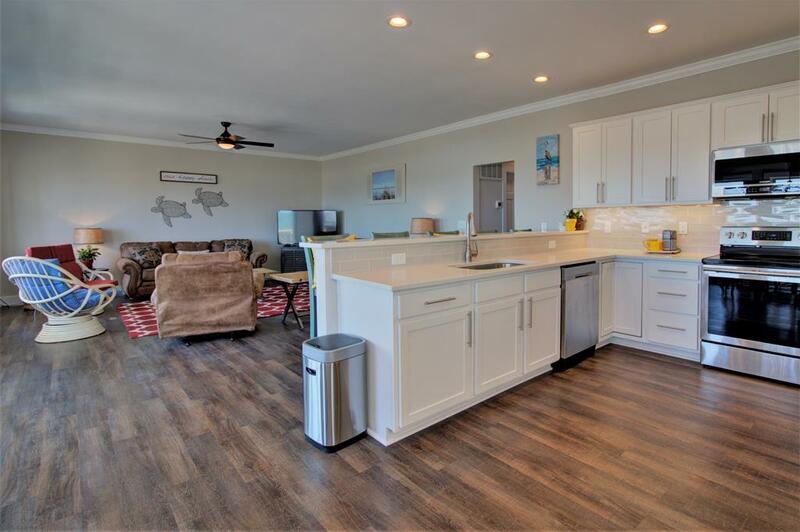 "This beautiful, sparkling, completely renovated ocean front home is the perfect spot for a beach vacation. 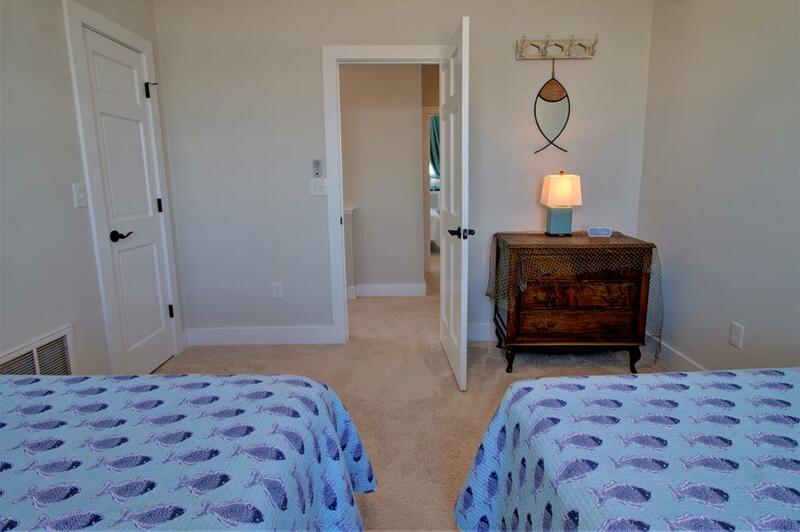 Plenty of room for everyone- the bedrooms are nicely furnished, very comfortable, and everything is brand new! 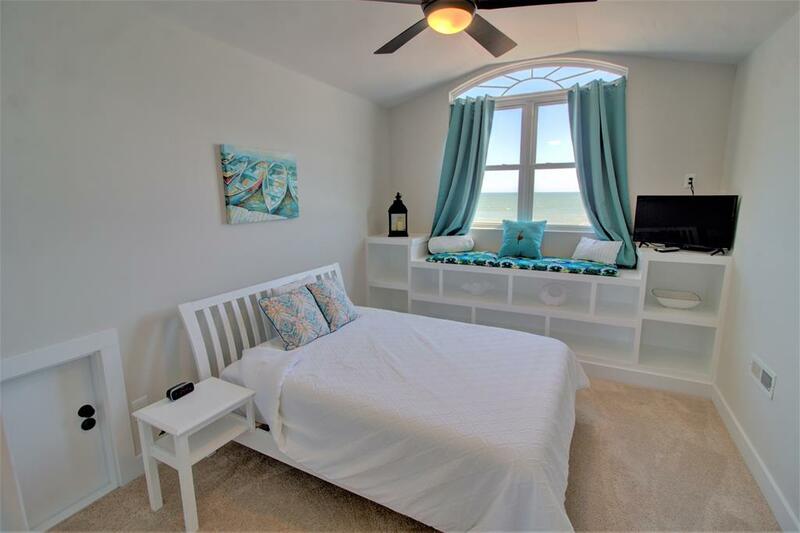 The master bedroom has a private balcony perfect for sitting with a glass of wine and watching the sunset. 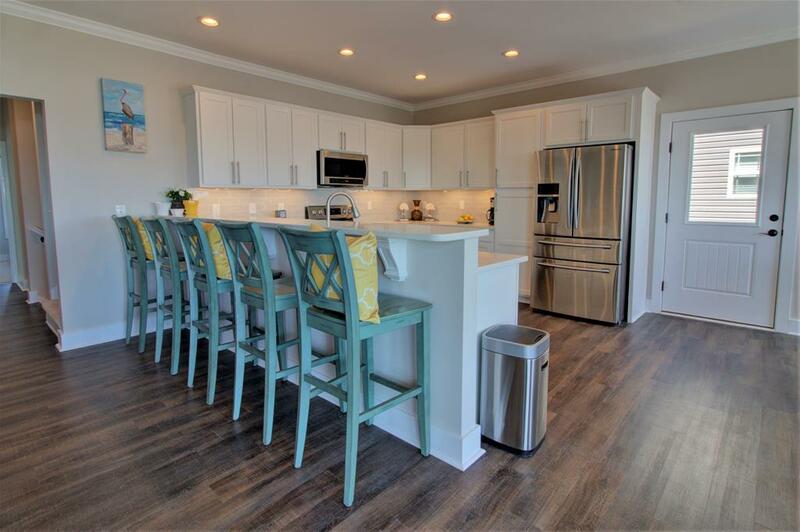 Lots of room to cook and entertain in the fully stocked, shiny new kitchen and family room with ocean views from both. 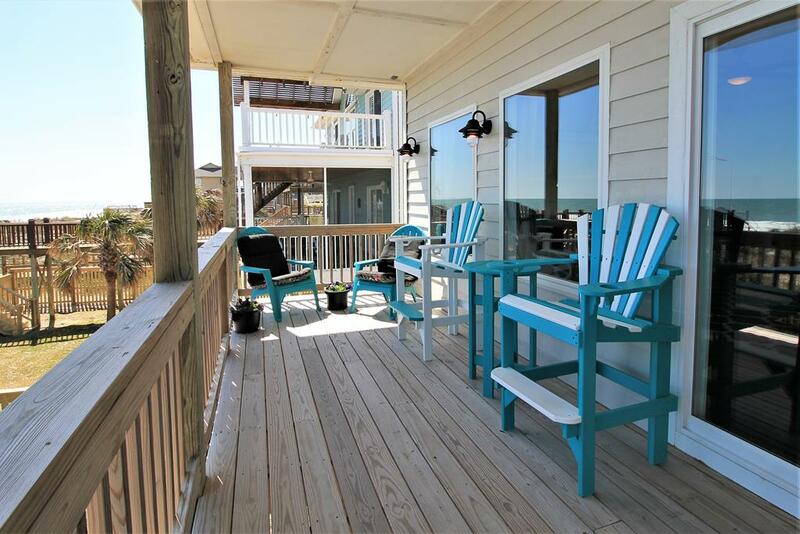 A large deck runs the length of the back of the house- all the way down to the beach- with part of it covered for those who might need a little shade but still want to be outdoors to enjoy the ocean view. Plenty of seating as well as built in benches near the beach access where we enjoyed our morning coffee and watched the dolphins swimming close by! A perfect stay and highly recommend!" 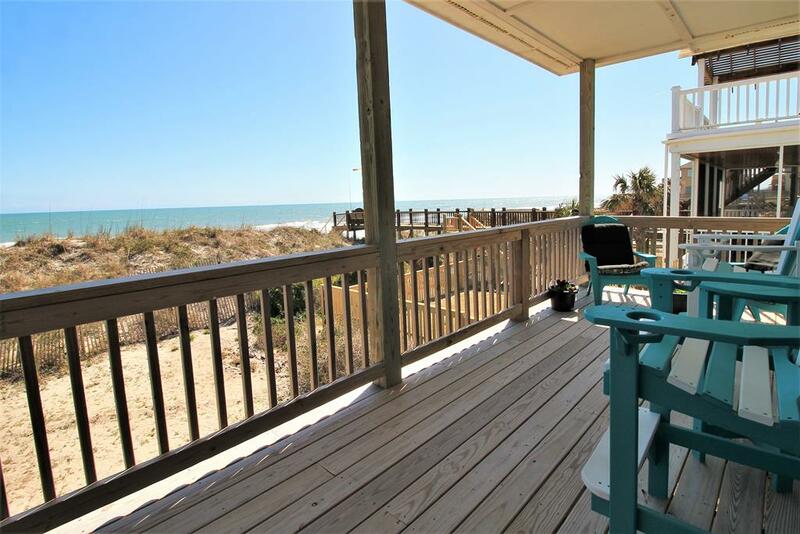 "Most beach rentals I have experienced in the past have felt like just that... a rental. They were properties trying to pack in as many people as possible. Hemenway Dunes was different. 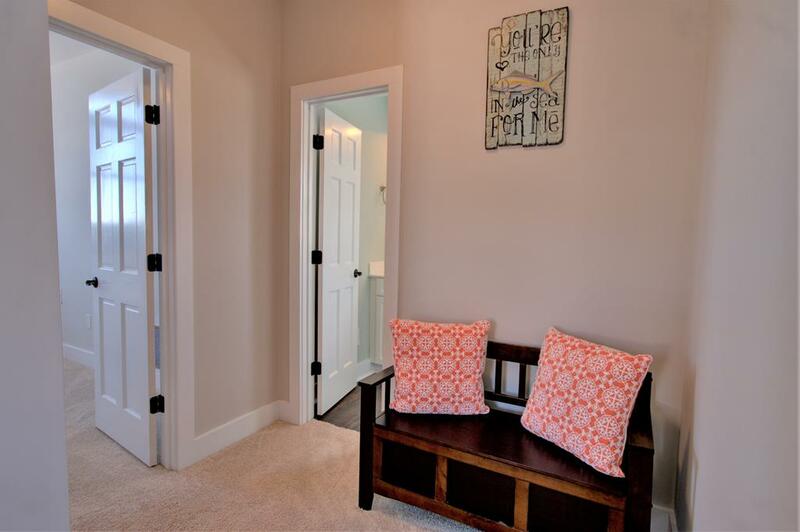 This property feels like a home. The furniture and bedding is of great quality (and super comfortable! 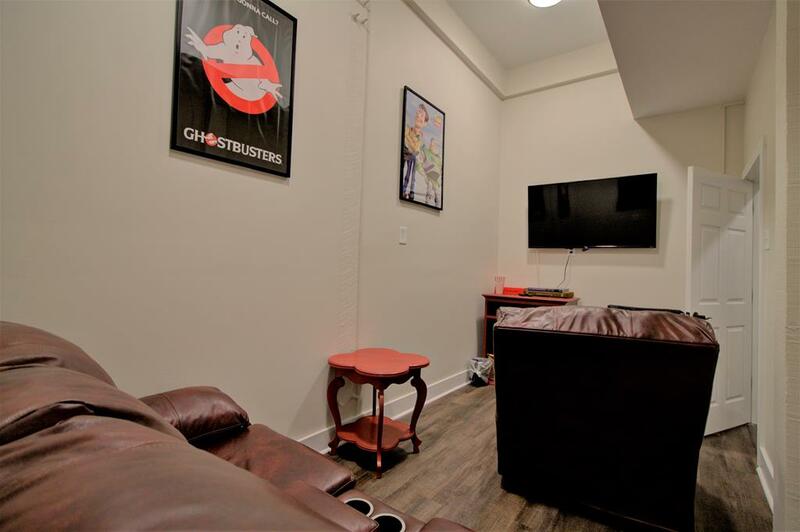 ), the media room downstairs was something I have not seen in other properties, and how can you beat the view out of the living room and top bedroom?!? 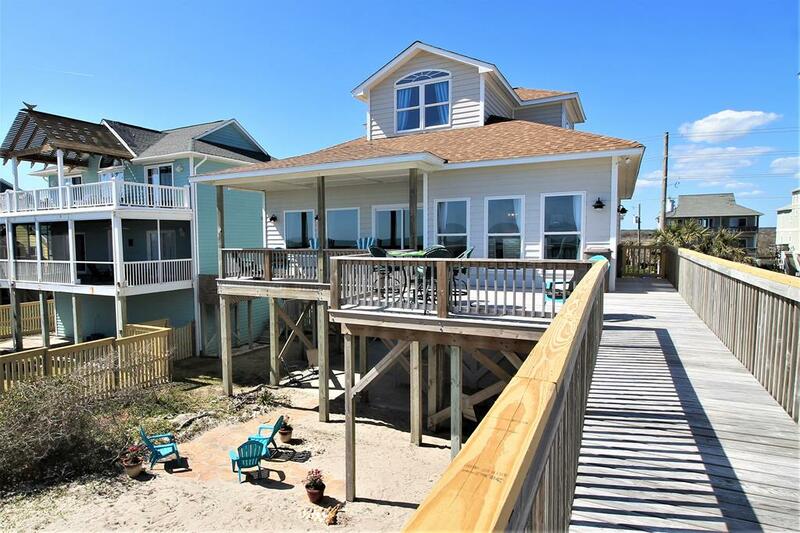 The outside deck and patio below encourage relaxation and the beach access is second to none. 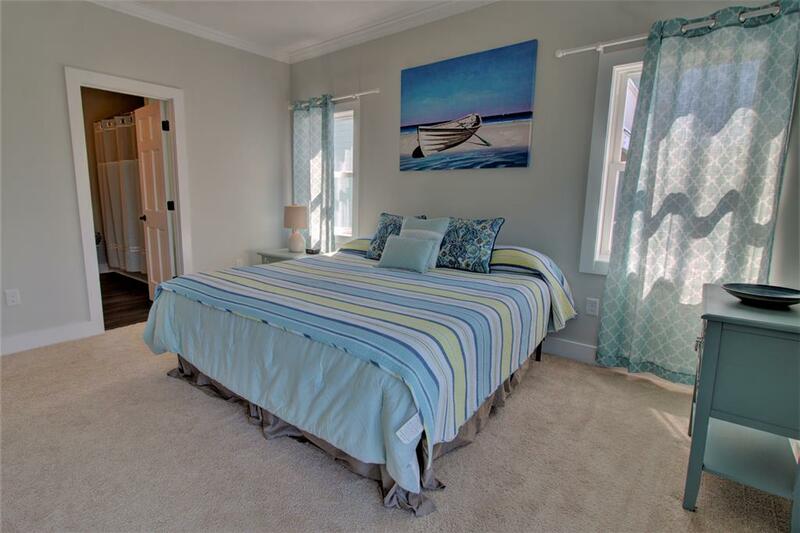 I would recommend this property to anyone looking for a relaxing and homey getaway on North Topsail Beach!" 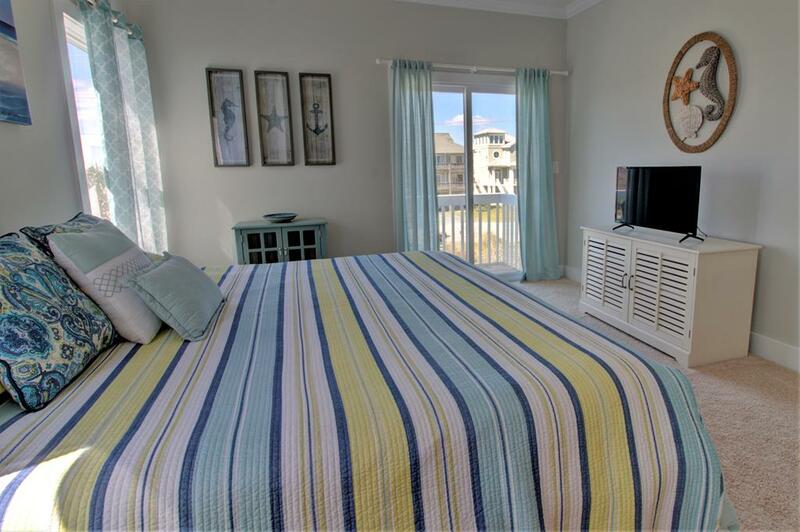 During the summer season, most of our rentals are Sat-Sat only. 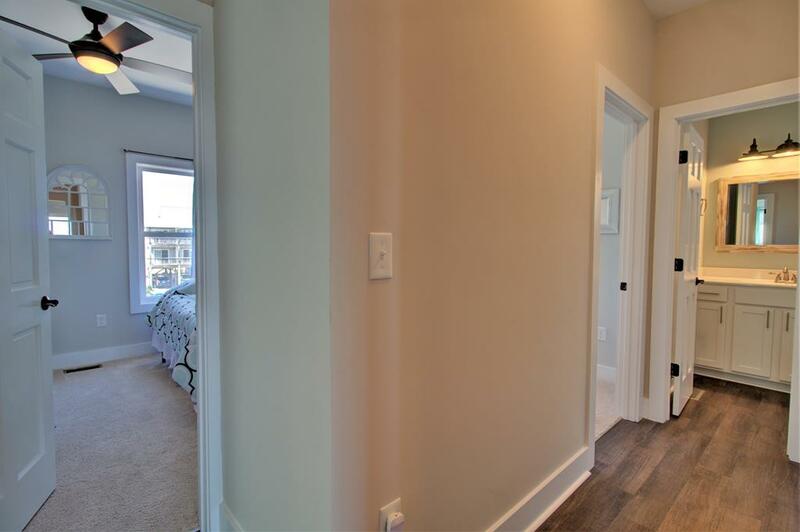 Please check the property description and adjust your search filters accordingly. 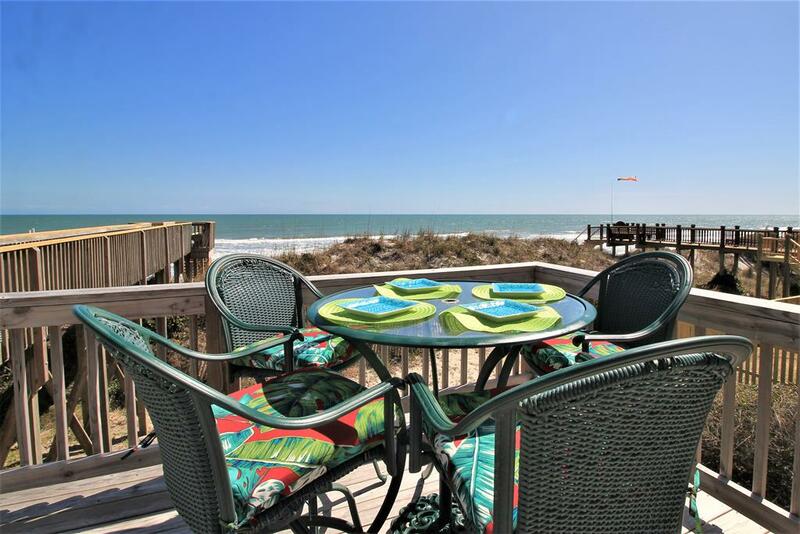 Access Realty is a full service real estate boutique serving the beautiful beaches of Topsail Island. 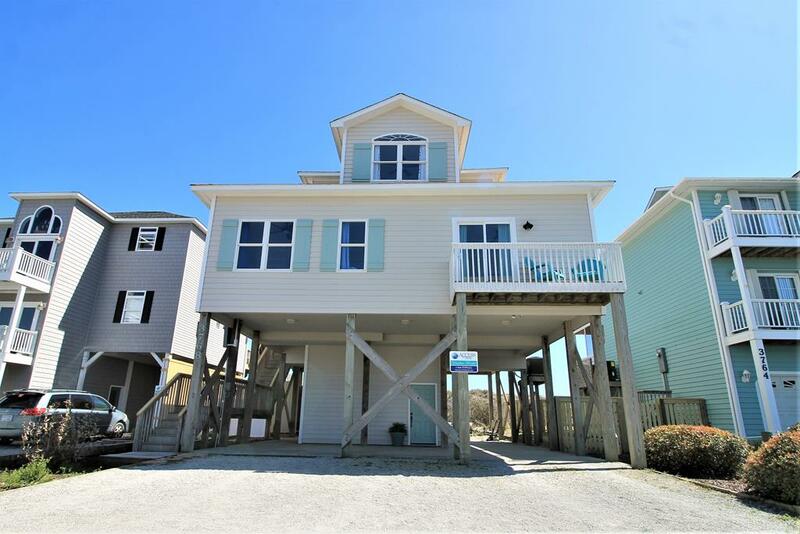 We provide Property Sales Assistance, Vacation Rental Properties and Long-Term Rentals throughout Surf City, Topsail Beach, North Topsail Beach, Sneads Ferry and Hampstead. We are a family owned and oriented business which strives to exceed client expectations and provide superior customer service.